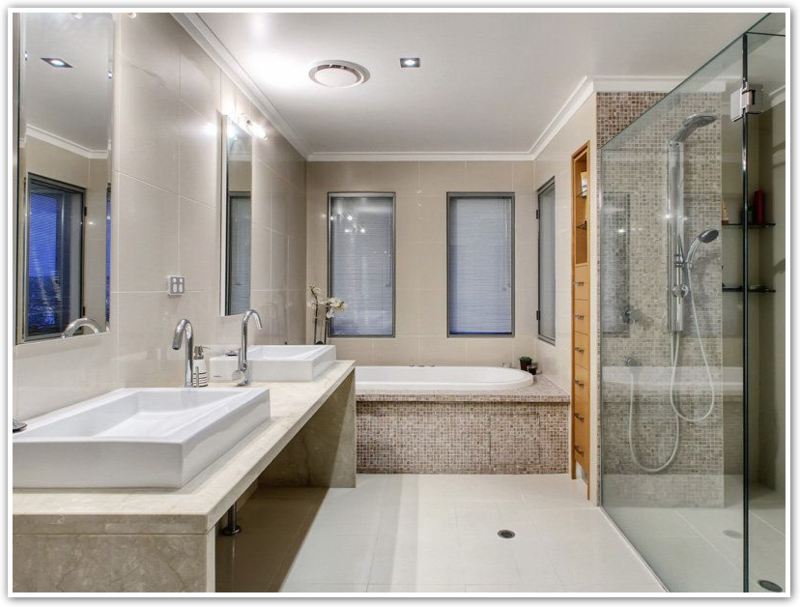 Our bathrooms and ensuites are a personal place in our home, and these areas often become outdated or too small. Sebuild can renovate your bathroom to feel luxurious, have more functional layout and have a clean and modern feel. Let us transform your bathroom just for you. Design consultation to maximise appeal and functionality. Working with Australia’s most recommended suppliers. Colour selection appointments to choose your products and colours.